All the articles published at LAF are freely accessible in full text at this website worldwide. 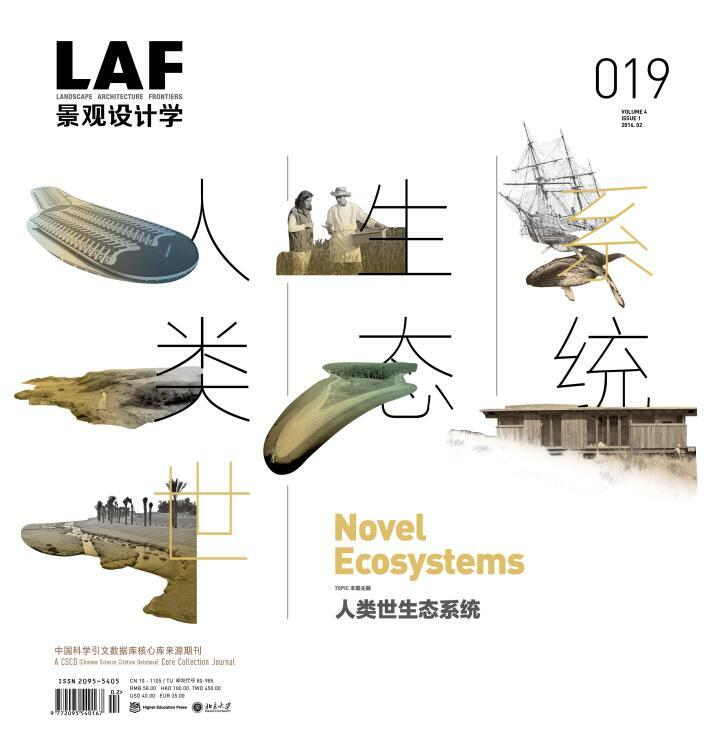 Landscape Architecture Frontiers, newly launched in February, 2013, is a bimonthly journal co-published by Higher Education Press and Peking University and edited by College of Architecture and Landscape Architecture of Peking University. It is administered by Ministry of Education of the People’s Republic of China. Professor Yu Kongjian is the Editor-in-Chief. Landscape is a complex made up of land and objects on it, and a system developed by interaction between nature and human-beings. Landscape architecture is a discipline covering theories, approaches, techniques and arts concerning analysis, changes and management of landscape. LAF will put its focus on the intersecting spheres of academic research and design practice in landscape architecture, discussing new opinions, theories and approaches to address environmental and ecological issues through landscape architecture; advocating new aesthetics and new culture which benefit the beauty of China and the world by introducing and promoting most recent practice of landscape architecture. It acts as a bridge connecting research and social needs, science and art, leading the development of the discipline. Our audience includes researchers and professional architects, faculties and students, policy makers in related fields and people who work on the environmental constructions in both urban and rural areas.